This is an original equipment replacement lens. 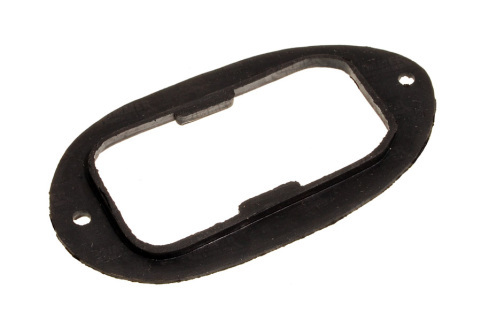 New Lucas lens are no longer available and this is a quality replacement part that has the original Lucas markings. 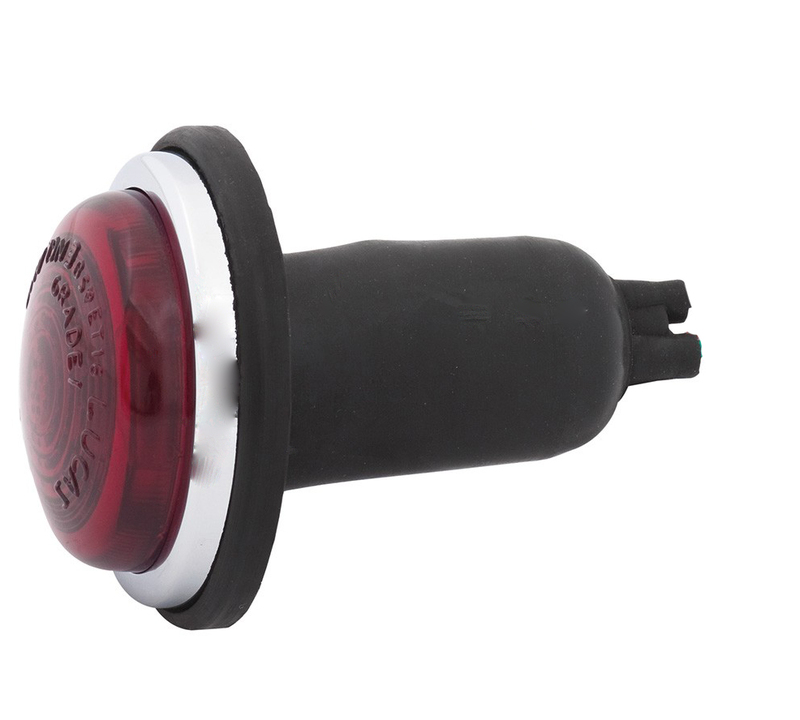 This rubber seal fits under the lens of the tail light to prevent water and dirt from fowling up the bulb and lens. After years of exposure to the sun and rain it is often dried up, shrunk and not effective. 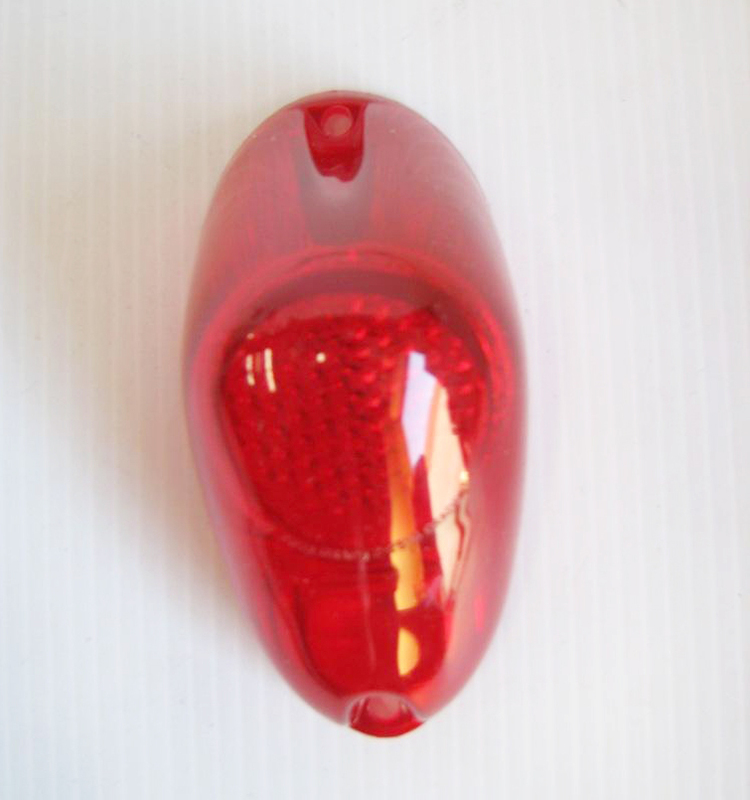 This a OEM style Lucas Tail Lamp Lens set. Set includes OEM style lens (2) with OEM style rubber lens pads (2) and chrome screws (4). 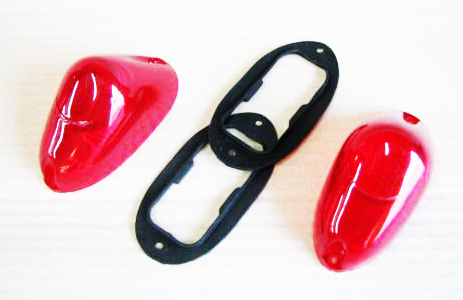 Cross Ref.# AJA5069, AJA5071, 159-200, 159-100.